Ranked #73 in our countdown of the 100 Best Hotels and Resorts in the World. 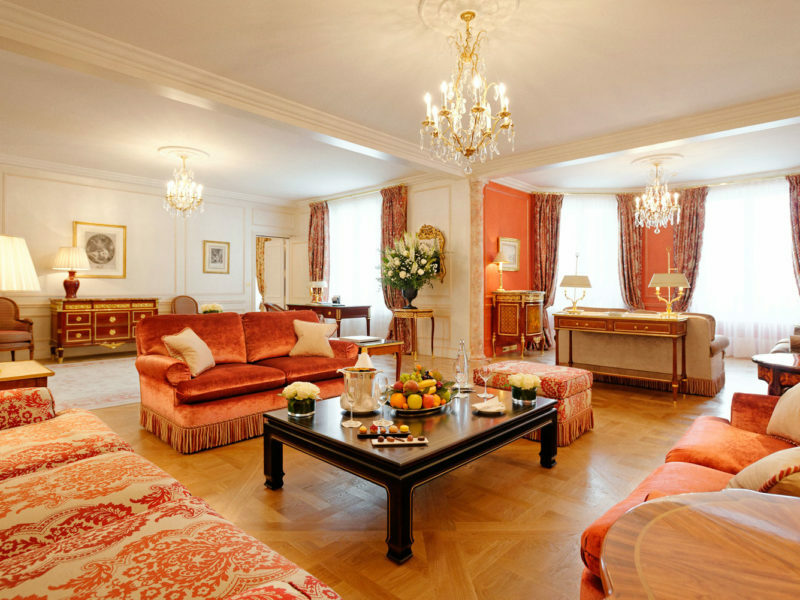 Le Bristol is the epitome of classic, if conservative, Right Bank Parisian-style in the prestigious rue du Saint-Honoré. 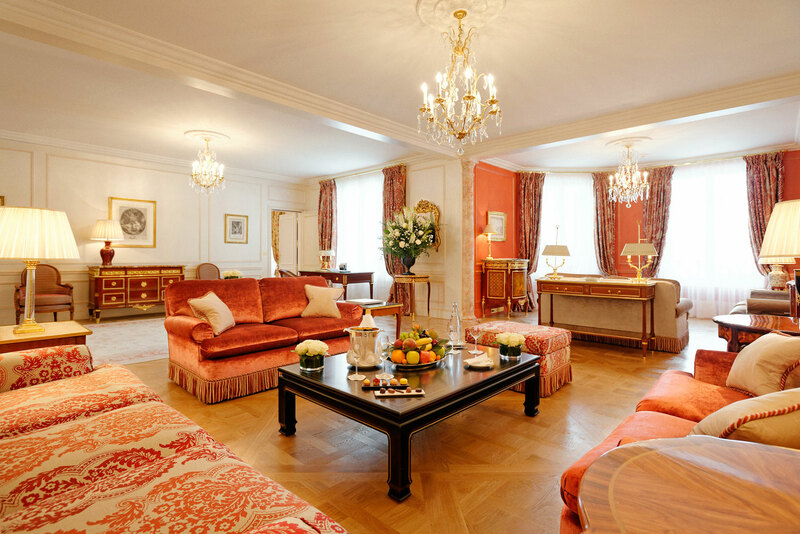 After a mega-euro revamp, the ultra-refined interiors gleam, filled with 18th-century furnishings and gilded treasures. The garden is an oasis of calm (lovely for afternoon tea). It has one of Paris’ rare hotel swimming pools – indoors but with a terrace and Paris-rooftop views. Epicure restaurant boasts a trio of Michelin-stars and even the brasserie claims a star. Le Bristol is a favourite with fashionistas, who love – among other things – its location, its chic cocktail bar (‘Le Bar’) and the much-lauded and awarded Le Bristol Spa by La Prairie. Did you know The hotel is named after Bishop Frederick Hervey, 4th Earl of Bristol, renowned for his demanding standards when travelling.